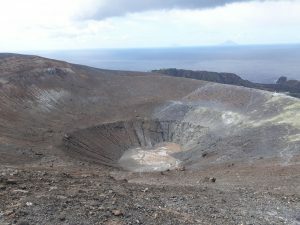 We will have the opportunity to climb to the top of the crater, smoking with volcanic gases and fascinating with colorful minerals. 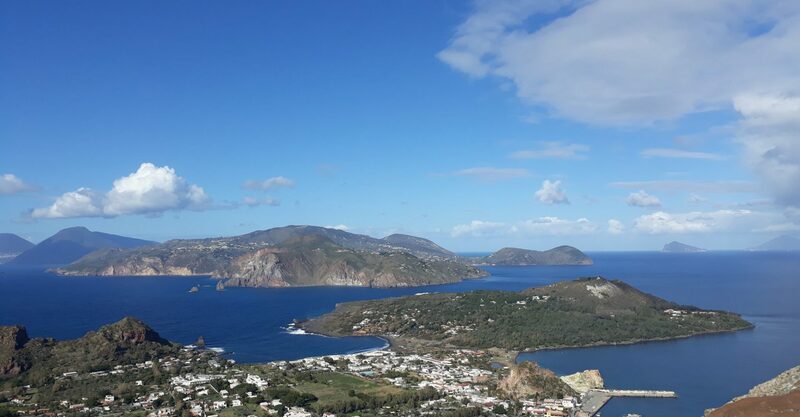 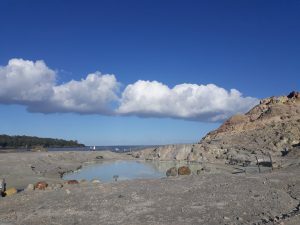 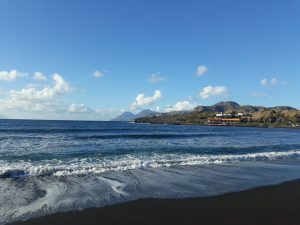 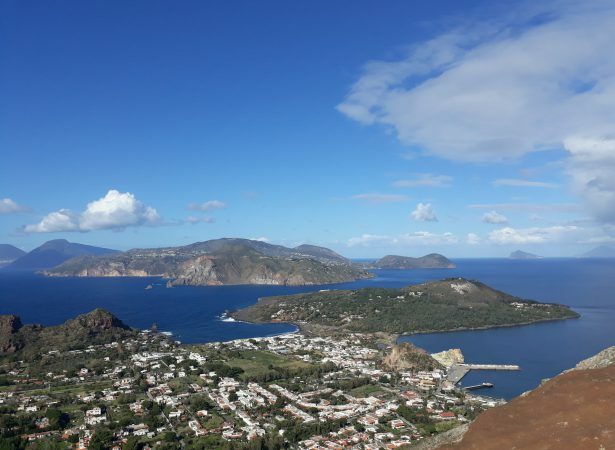 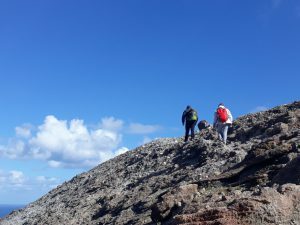 During the walk, we will admire the breathtaking scenery of the surrounding sea with picturesquely situated neighboring Aeolian Islands. 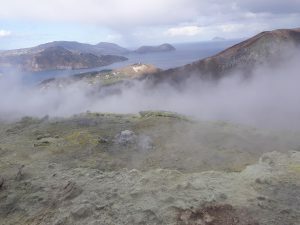 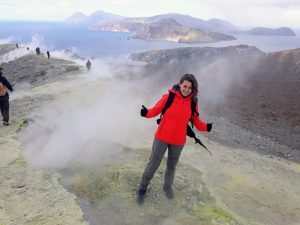 A trip to the island of Vulcano is an unforgettable experience. 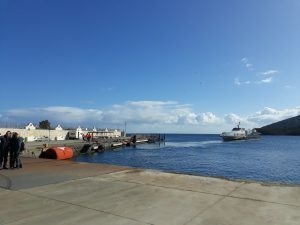 Start with a short hydrofoil cruise from the port of Milazzo. 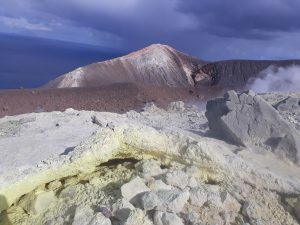 Then we will have the opportunity to climb to the top of the crater, smoking with volcanic gases and fascinating colorful minerals. 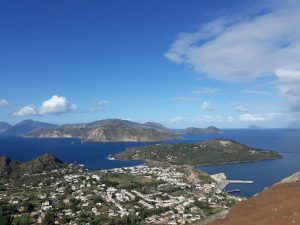 During the walk, we will admire the breathtaking scenery of the surrounding sea with picturesquely situated neighboring Aeolian Islands. 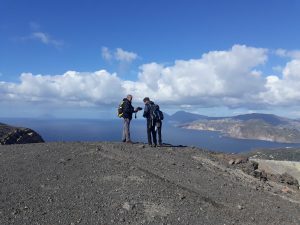 We will learn about amazing stories and myths as well as interesting curiosities in the field of volcanology and geology. 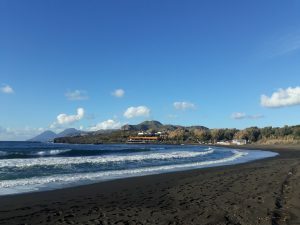 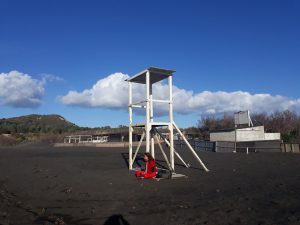 Then, we will immerse ourselves in the volcanic mud with beneficial properties and relax on the black, warm Mediterranean beach.